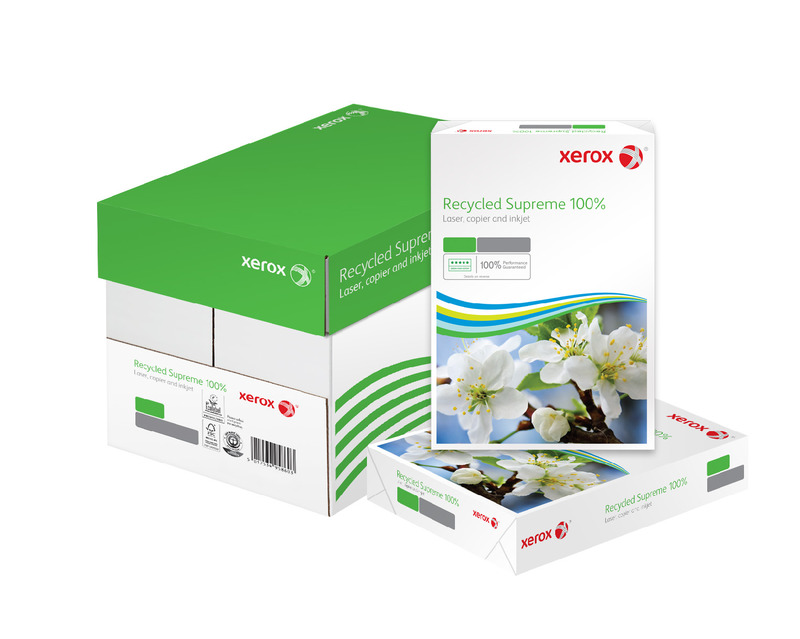 It is important to make sure that you are using the best possible materials in your office, but it is equally important to limit the harm that you do on the environment. 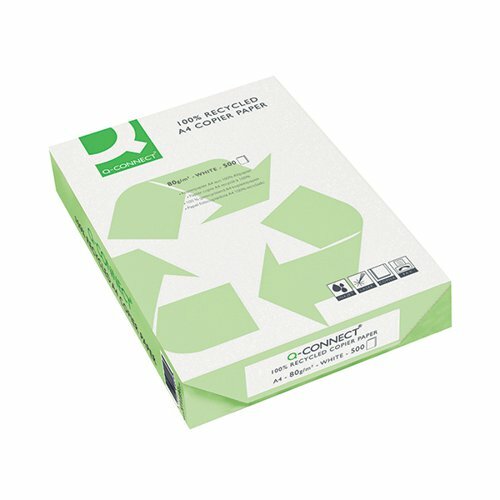 With this high quality Q-Connect paper, it is possible to do both. 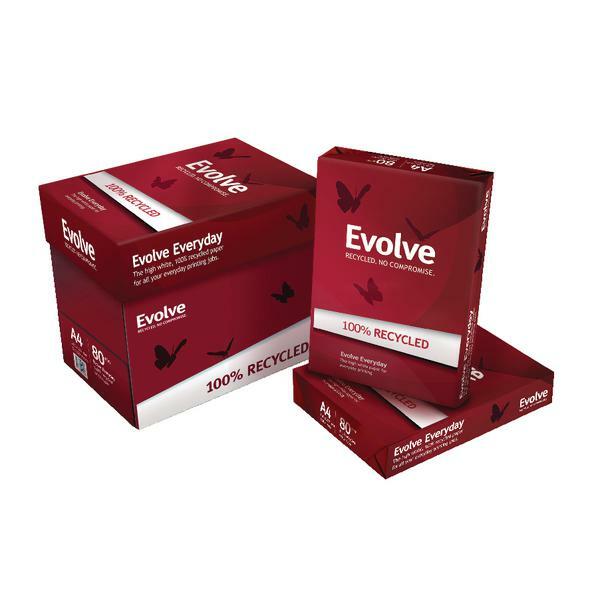 This paper is made from 100% recycled material and achieves its extra brightness while eschewing harmful optical brightening agents used by other types of paper. This allows the paper to achieve the quality of other brands, but with less damage done to the environment.